Gregory’s background is in engineering and asset development specialising in the energy sector where his career has spanned more than 20 years. He combines his extensive experience in energy and infrastructure with his insightful leadership skills to provide clear direction to the group in the origination,development and delivery of first-rate energy and infrastructure assets for our partners and stakeholders. Gregory’s tenacity and focus on finding innovative solutions to both commercial and technical challenges has awarded him the ability to successfully forge and sustain strong strategic relationships across the industry. 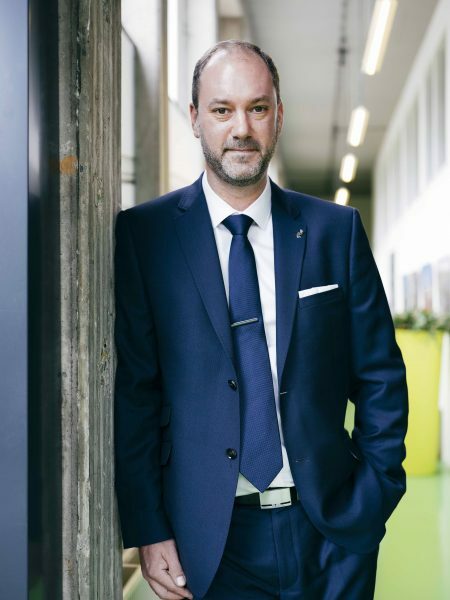 Gregory has lived and worked in several countries including the UK and Ireland, mainland Europe, the Middle East and Central Asia bringing the wealth of an international career to his role as CEO. Before joining Miller Turner in 2016, he spent 10 years as Development Manager for ESB in Ireland. During this period, Gregory sourced and delivered renewable energy assets (Wind, Solar, Biomass and Energy from Waste) in both Ireland and the UK requiring a total capital investment of over £1.3billion. Gregory takes a particular personal interest in technological advancements that could potentially benefit Miller Turner in delivering innovative solutions for its stakeholders.